(CBS) - George Zimmerman told a judge in court Tuesday morning that he will not seek a "stand your ground" immunity hearing before his trial on charges of second-degree murder in the shooting death of 17-year-old Trayvon Martin. Florida's so-called "stand your ground" law allows someone to use deadly force, instead of retreating, if they believe their life is in danger. 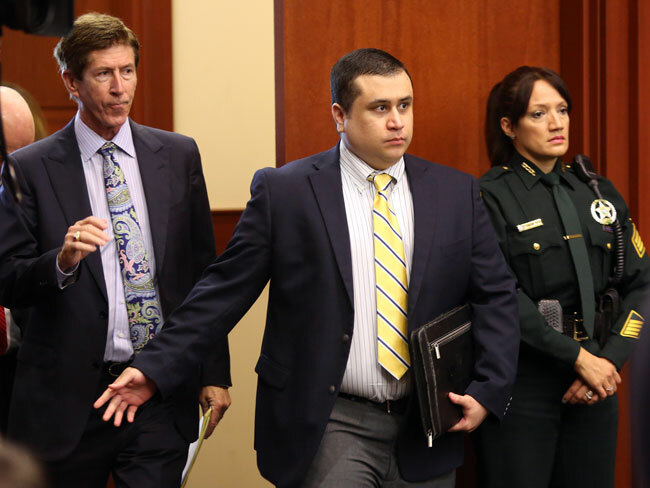 A "stand your ground" hearing could have led to the dismissal of charges if Zimmerman conclusively showed that he fatally shot Martin because he "reasonably believed" he might be killed or suffer "great bodily harm" at the hands of the unarmed teenager. Circuit Judge Debra Nelson asked Zimmerman whether it was his decision to waive the pre-trial hearing. Following a short discussion with attorneys, Zimmerman answered quietly, "After consultation with my counsel, yes." He told Nelson he made the decision freely and voluntarily. The Orlando Sentinel reports that the defense has said they "might" argue for immunity at trial after all the evidence is presented.